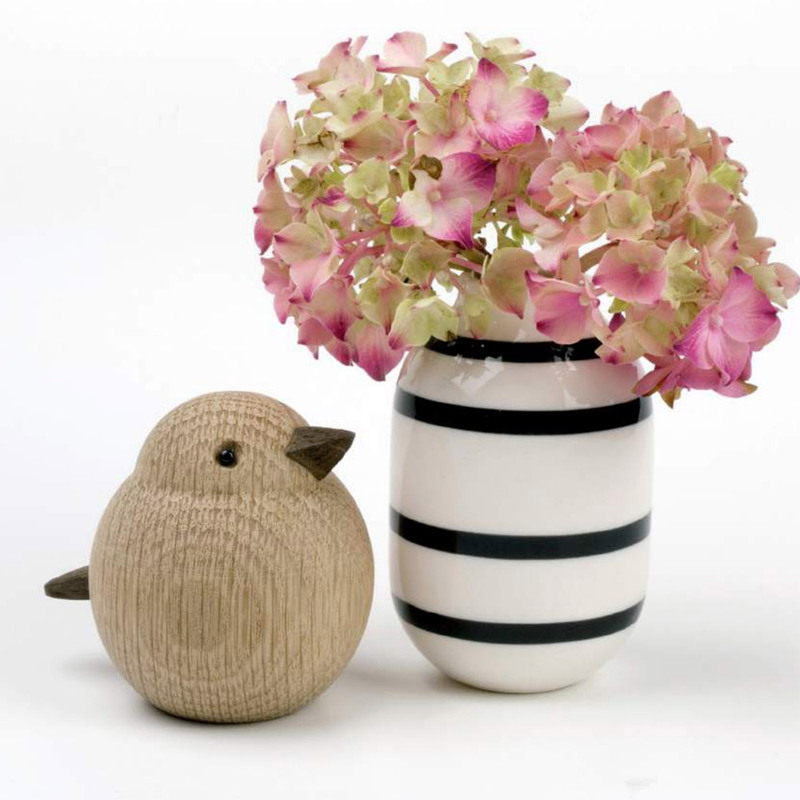 Novoform stands for natural materials and soft colors. 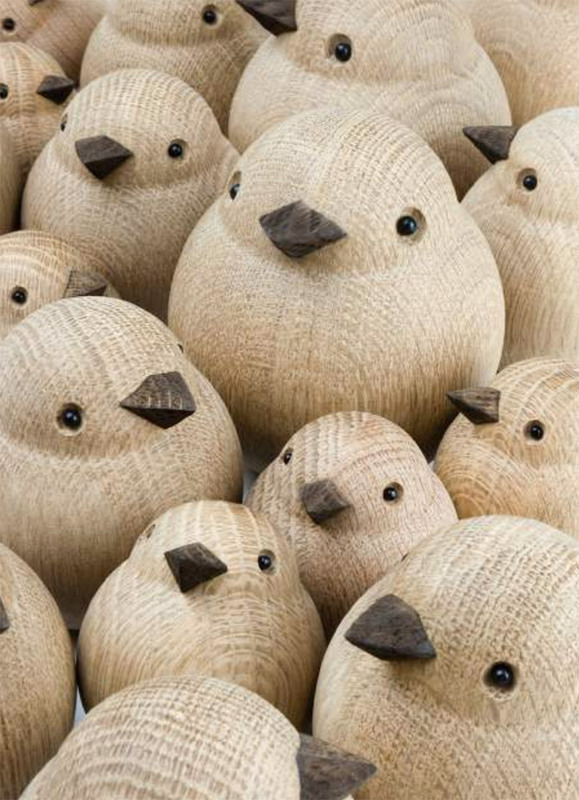 By creating these sparrows they’ve totally succeeded in their mission. 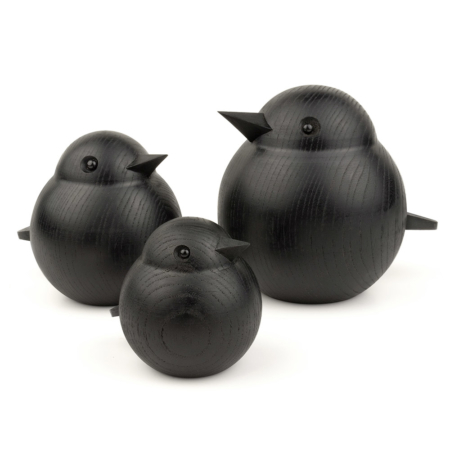 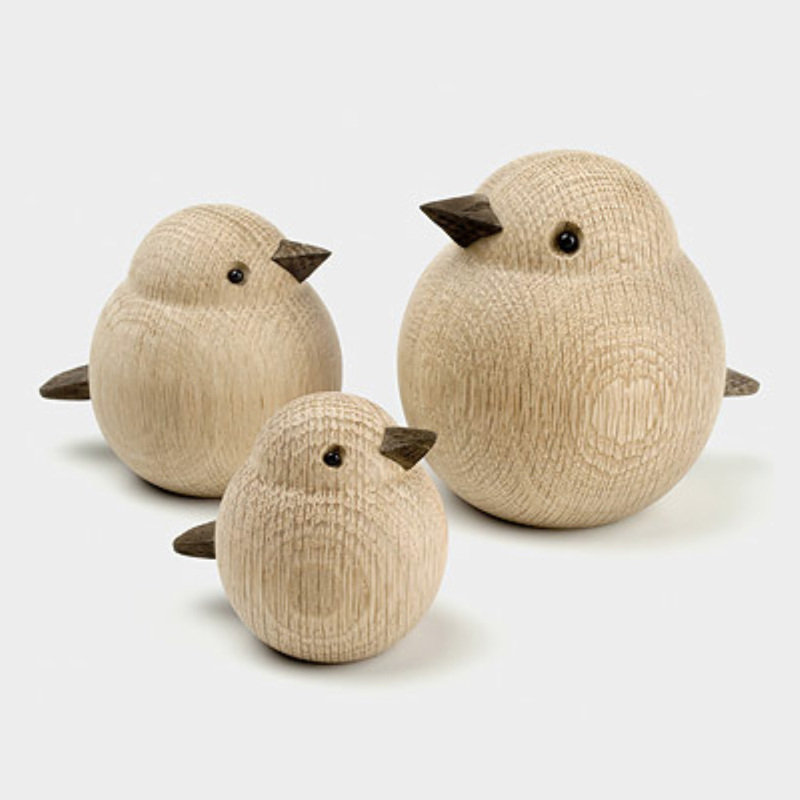 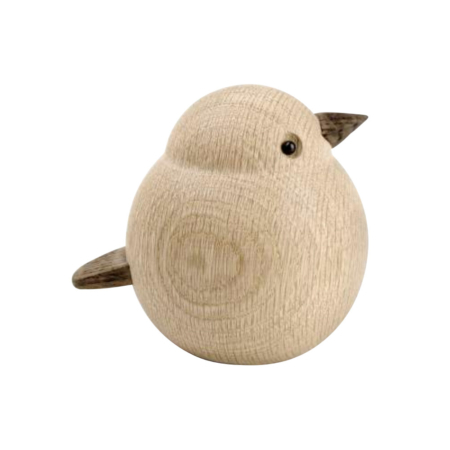 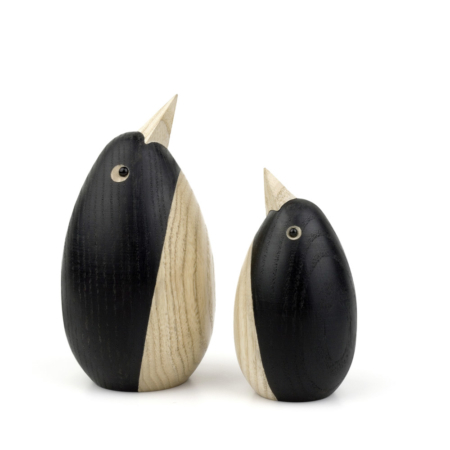 These wooden birds are created as decoration object and they immediately bring the nature into your home. 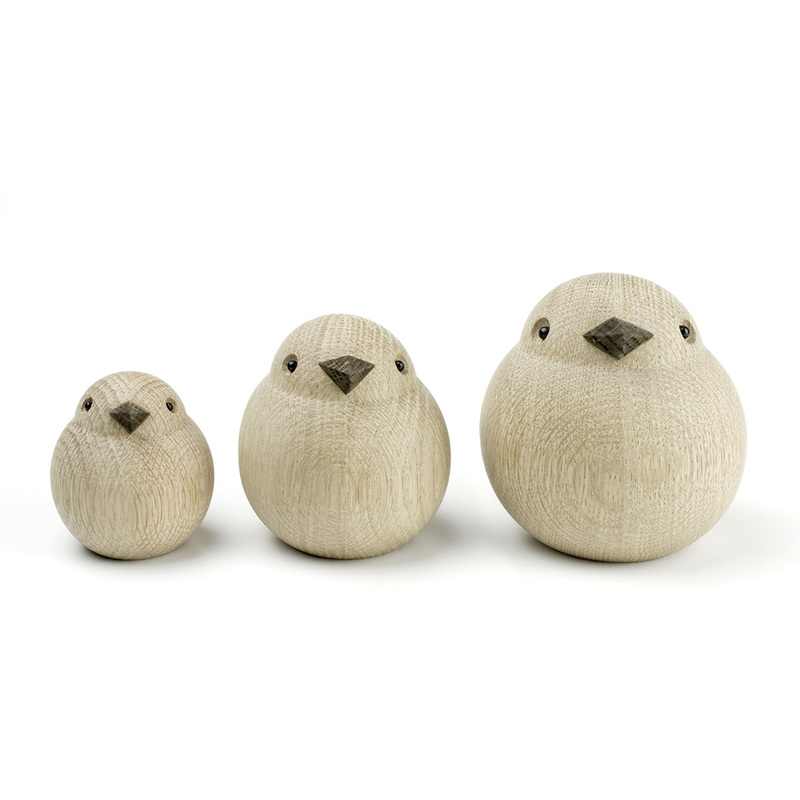 Available as baby sparrow, mummy and daddy sparrow. 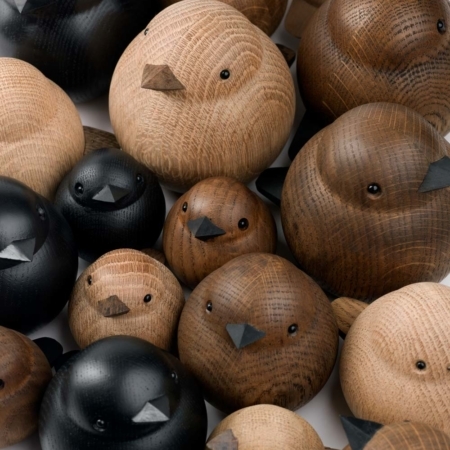 Material: Oak wood (full wood).